← Only 2 tickets left for Robin Bullock tonight!!! Just announced: Leo Moran & Anthony Thistlethwaite of the Saw Doctors! Posted on June 20, 2013, in Baldwin's Station and tagged Anthony Thistlethwaite, Ireland, Leo Moran, The Saw Doctors. Bookmark the permalink. 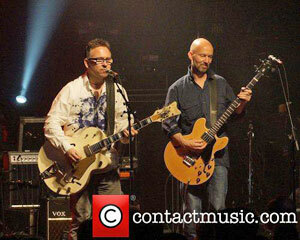 Comments Off on Just announced: Leo Moran & Anthony Thistlethwaite of the Saw Doctors!.